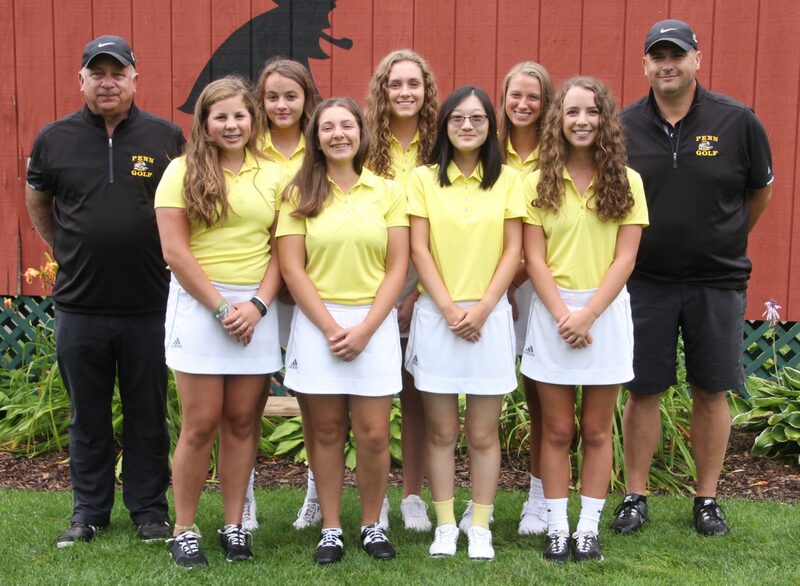 Penn High’s Girls Golf Team earned the Penn Sectional Championship on Friday, Sept. 15. It was the ninth Sectional Championship in a row for the Kingsmen, and the 19th in program history. Penn’s Lyvia Li earned medalist honors with a 77. Grace Szklarek of Penn was second with an 81. Abbey Hamilton shot a 90 for the Kingsmen. Ryen De Toro finished the Knollwood course with a 101. Kate Burnett rounded out the Kingsmen effort with a 123.